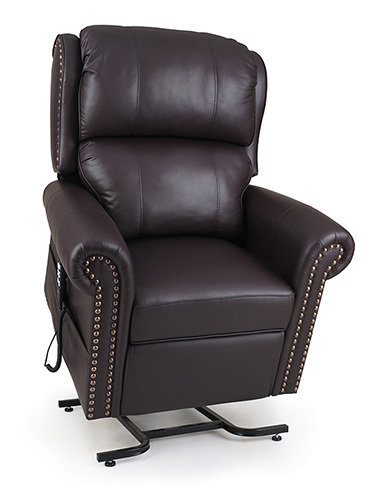 Accent your formal décor while enjoying casual comfort in this classic, pub back, power lift and recline chair. 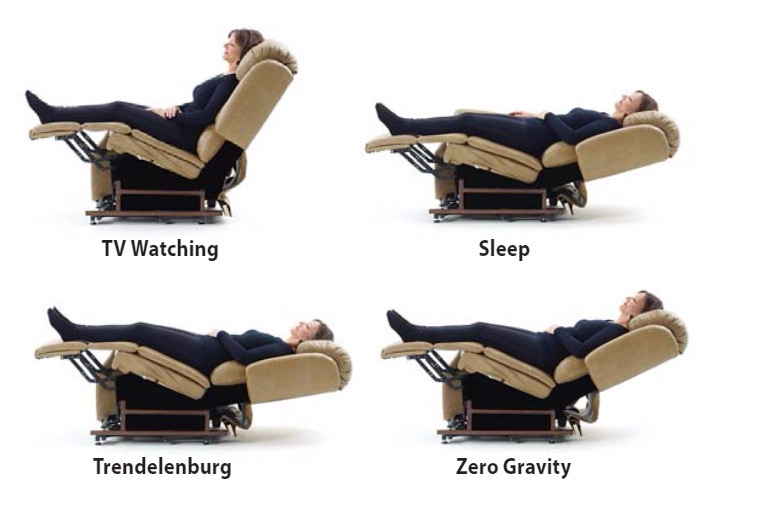 The Stellar Comfort position options may help improve circulation, relieve back pressure and enhance comfort. 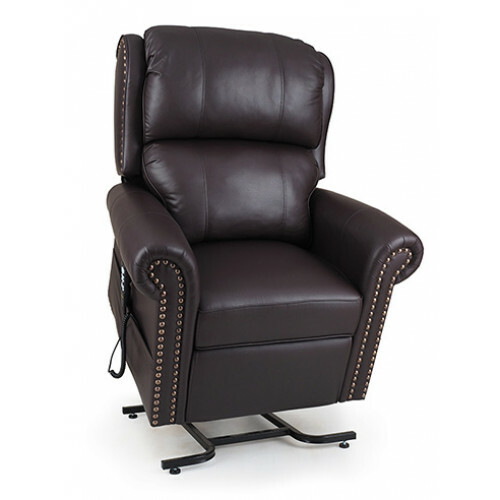 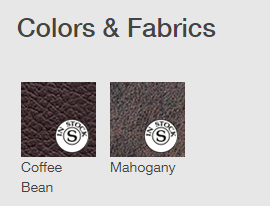 With its well-tailored pillow back, pocketed coil seat construction and our patented positioning technology, you are sure to enjoy hours of comfort with sophisticated style from the UltraComfort UC792 Recliner.